Is Jon Snow really dead? The trailer might surprise you. It’s the time of year you’ve been waiting for ever since HBO’s Game of Thrones season 5 ended: the release of the season 6 trailer, and it has some jaw-dropping revelations and teases. 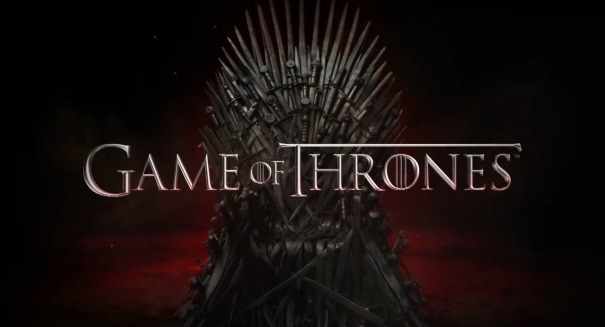 The show appears to take a different tack this year, focusing on the startling death of Jon Snow at the end of last season and flashbacks that reveal more about the characters, according to a Hollywood Reporter report. Among the shocking revelations of this trailer is the answer to a question many didn’t expect to be resolved until the season started: was Jon Snow really dead? Unfortunately, Snow fans, yes, he really did die based on this trailer. This shouldn’t be surprising since actor Kit Harrington said he played a corpse in season 6, but many fans held out hope. But alas, it appears that this is the case. But perhaps while the trailer confirmed Snow’s death, that doesn’t mean he can’t return to the land of the living as Beric Dondarrion did, and images of Melisandre of Asshai despondent in the trailer and then of her disrobing with a look of determination perhaps for some sort of ritual has many thinking that we may have not seen the last of Snow. There’s many other thing in the trailer that funds will undoubtedly mull over endlessly before the next season begins this spring. There’s the White Walkers, the terrifying force that reared its ugly head at the end of the last season, looking unstoppable and ready to end mankind. There’s the continuing march of the Khaleesi and her dragons as she seeks to conquer the Earth. There’s the continuing drama of King’s Landing and the vicious Sparrows cult.